Asahi Shimbun is reporting that TEPCO has announced they would begin the robotic containment inspection of unit 2’s containment in early 2017. This work has been delayed after they found high levels of radiation from leaks around the CRD hatch where they planned to put the robot into containment. Work has been underway to decontaminate the area. It has not been documented, if they have found a way to inspect inside the hatch penetration tube. Alternatively they have not documented publicly how they would open the hatch to connect the robot staging device without potentially giving workers high exposure doses. The planned work would use a “scorpion” robot designed specifically for this work. 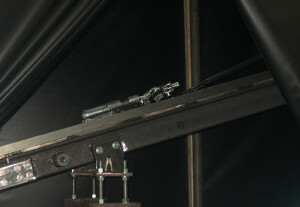 A platform for the robot would be used to access the pedestal area and gather imagery and other data to determine the conditions inside this area. 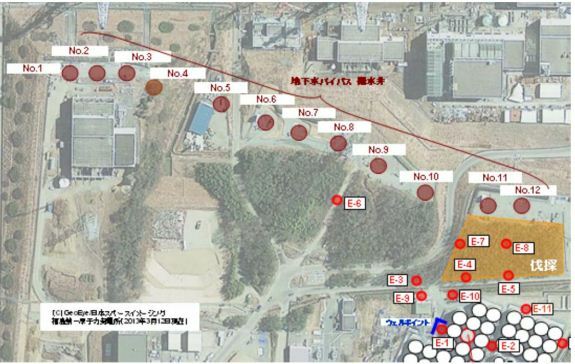 According to Asahi Shimbun, TEPCO still hopes to flood unit 2 to remove fuel debris. The current state of understanding with that unit makes this unlikely. 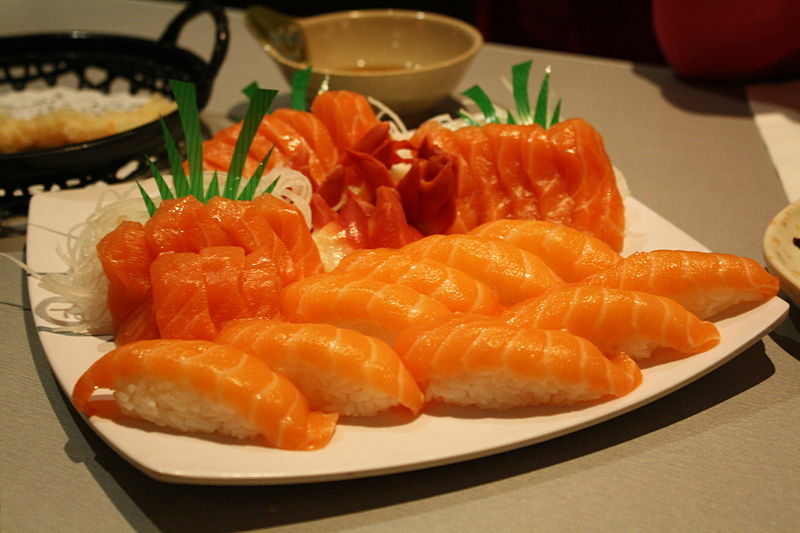 The containment structure has an unknown leak path somewhere below the torus downcomers. This leaves the drywell floor area as the source area of the leaks. 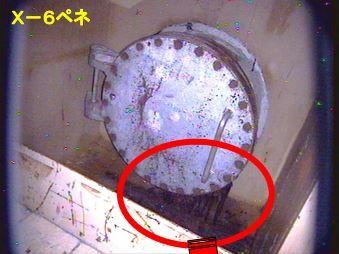 TEPCO has already confirmed the leak is not feeding into the torus room.